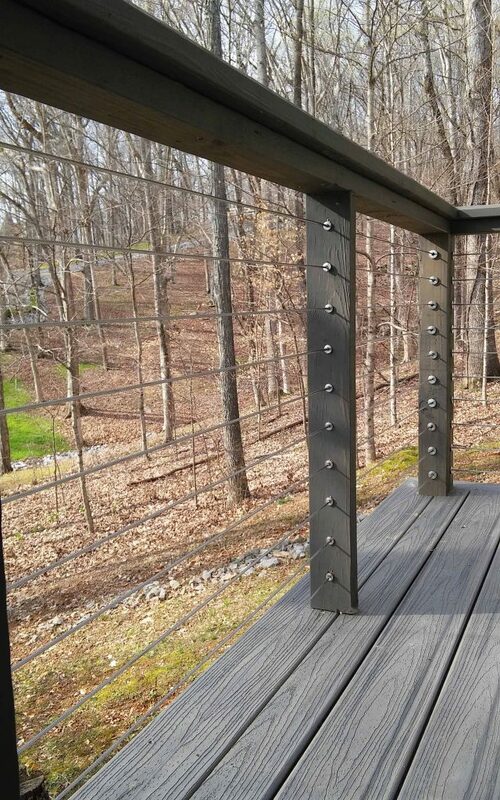 This deck in Kentucky has a wonderful view of a woods. 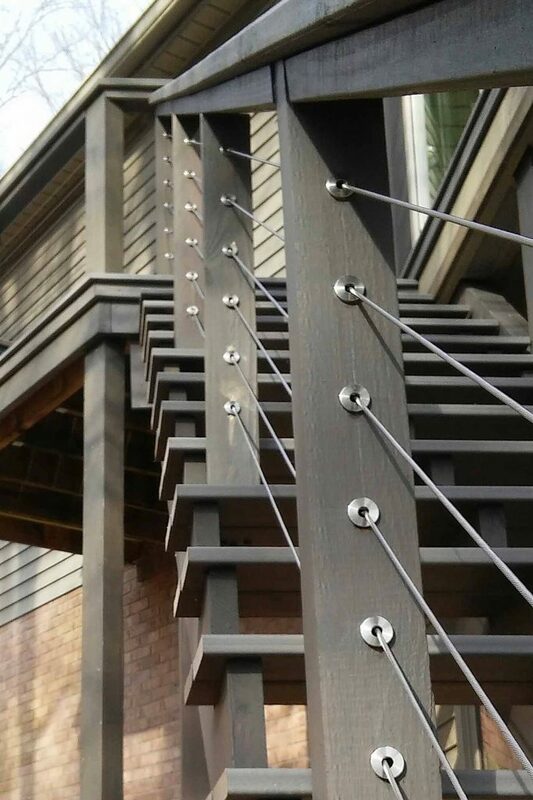 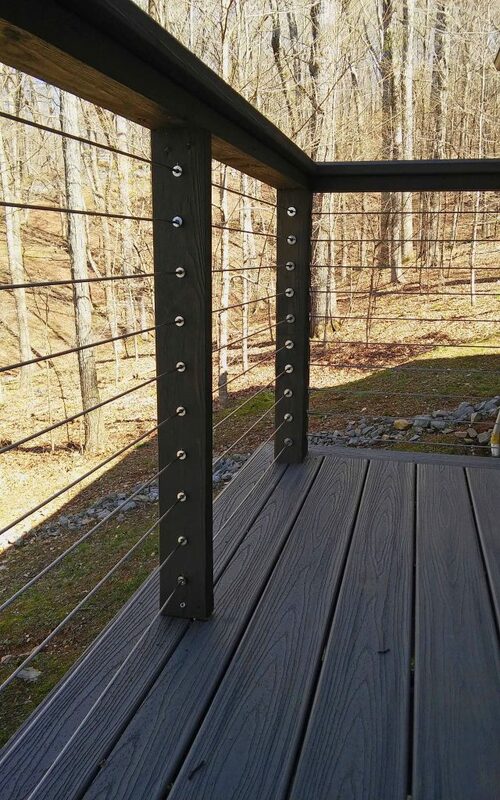 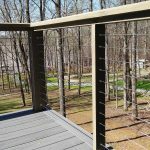 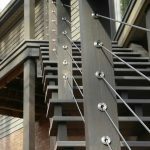 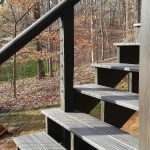 In order to maintain the natural, rustic feel of their home, these homeowners chose our DriveTite cable railing system that was compatible with their wood posts. 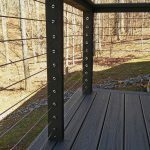 This gives the back yard and the deck a uniform appearance. 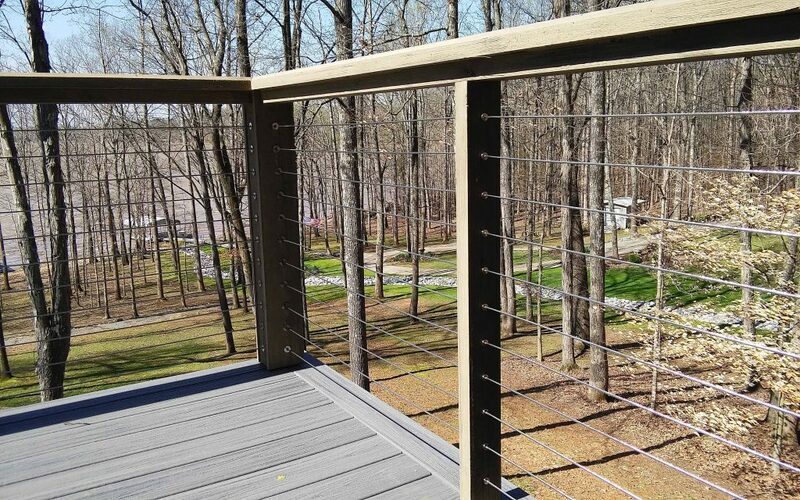 In addition, the cable rail ensures that the entire view is clear from the deck. 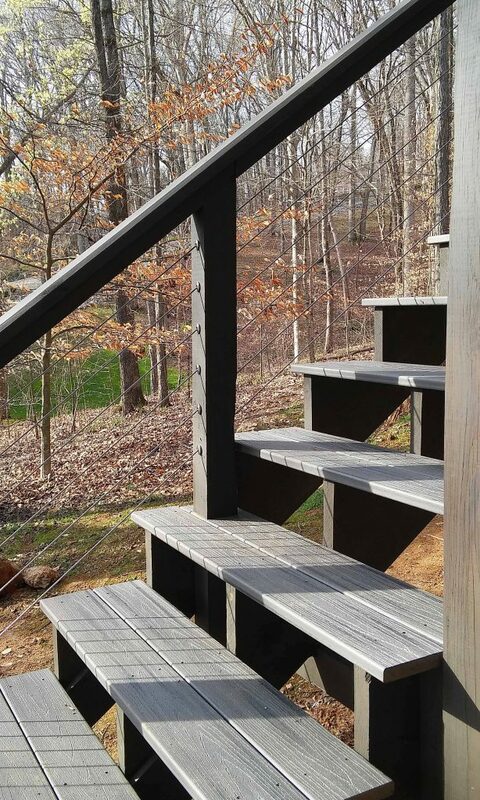 The changing seasons and wildlife are all visible for these customers to enjoy.